The exit of Rafael Nadal due to a wrist injury highlighted the first week of the 2016 French Open on the men’s side. Despite struggles by other top players, and a few upsets through the first three rounds, the remaining 16 players in the men’s draw are mostly seeded, and the tournament favorites outside of Nadal remain in contention. 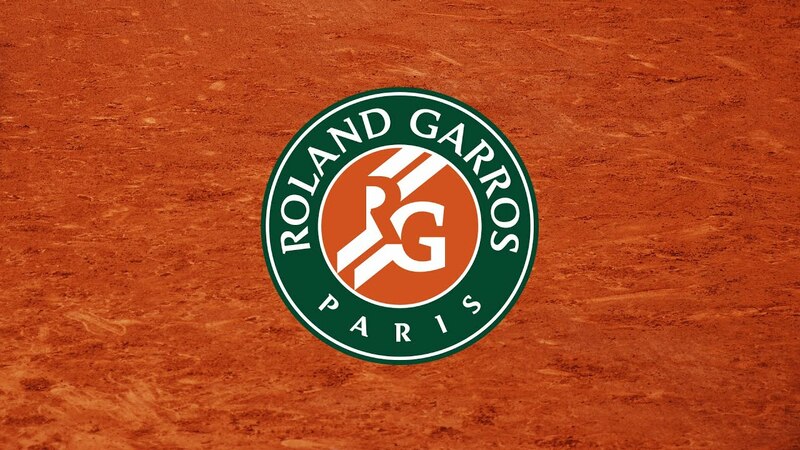 Here is a look at the round of 16, with predictions for week 2 of Roland Garros. Raonic just announced that American legend John McEnroe will be his new coach, and he’s cruised through the first three rounds without dropping a set as Janko Tipsarevic, Adrian Mannarino, and Andrej Martin provided little in the way of stiff competition. The qualifier Martin shocked Lucas Pouille with a straight set win in round 2, easing the way for Raonic. Andy Murray is 5-0 against Isner, and he just dominated another big server, Ivo Karlovic, in round 3. The world #2 also has a shot of winning this tournament, but he was terrible in his first two matches, barely surviving Radek Stepanek and Mathias Bourgue in the first two rounds. Murray playing five setters against a pair of lowly ranked players was a shock, he played indecisive tennis, with questionable shot selection. He can still improve though, and is a far better player than he’s shown thus far. Djokovic should roll, I favor Thiem over Goffin because of his upside potential on clay. Wawrinka should outmuscle Raonic on clay, and Murray has a good record against Gasquet. In a defensive battle, the Brit should prevail if he keeps playing better. Djokovic will be favored to reach the final, Wawrinka has played himself into the tournament enough where I think he’ll defeat Murray. Murray has been so poor thus far, and I think he’ll come up short of a clay final. This is Djokovic’s time, he lost to Wawrinka at this stage last year, but he’s a far better player than anyone else left in the the tournament now, and with Nadal out, he avoided a physical semifinal match. Djokovic should prevail.